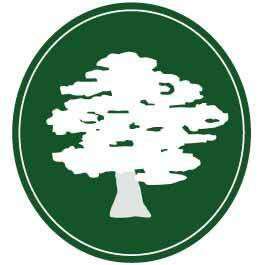 We have just added a new product to our range of wood flooring underlays. 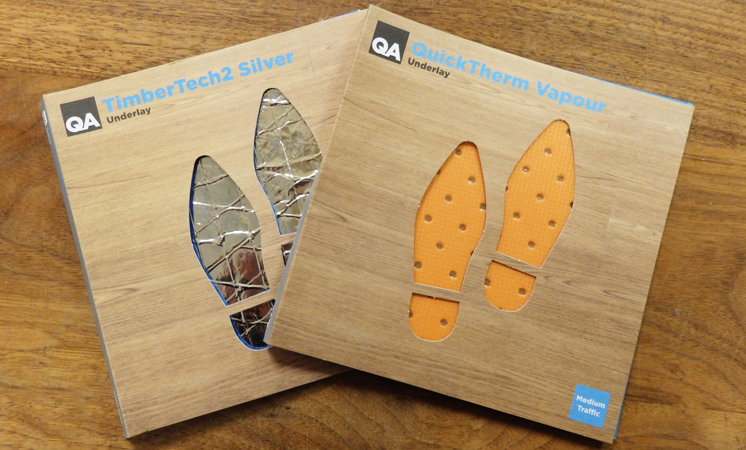 QuickTherm Vapour Underlay is specially designed for floating engineered wood flooring onto underfloor heating systems. Its perforated design and ultra low tog value of just 0.303 helps your underfloor heating system work to its optimum - hopefully reducing bills in the process. 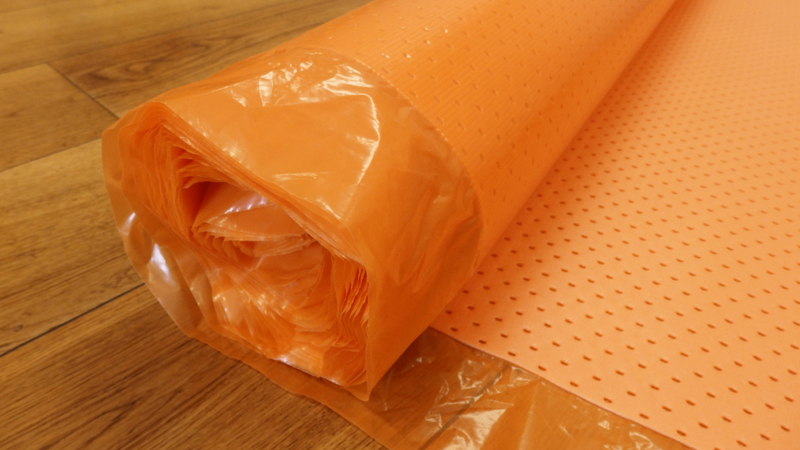 Manufactured from recyclable polyethylene foam, the underlay also has a built-in vapour barrier with overlap, to stop moisture rising up from the sub-floor. It is lightweight and dust free making it easy to work with. We feel that the addition of this product gives customers a choice of two quality underlays for floating their engineered wood flooring. Of the two underlays, QuickTherm Vapour is most effective at allowing underfloor heating systems to work well at a lower temperature. If you are fitting your flooring to a second-floor room, or you have a flat dwelling, our original TimberTech2 Silver Underlay may provide a good acoustic solution. It is constructed from a high density, fleece-backed natural rubber and absorbs impact and in-room noise. Both underlays benefit from a moisture vapour barrier to protect your new wood flooring from moisture. Click here to view our range of wood flooring underlays. If you would like more information about which underlay would work best for your own particular flooring installation, please contact us, we'd be glad to offer help and advice. We have just added a superb new wood filler to our online shop which is perfect for filling wood flooring. 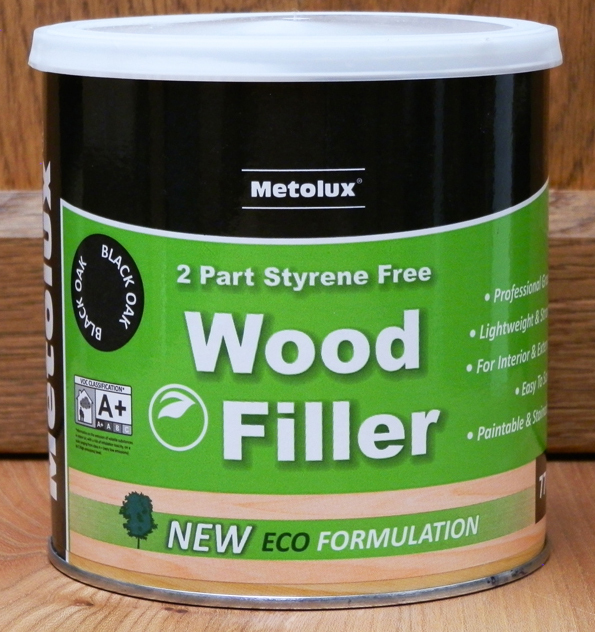 Metolux 2 Part Styrene Free Wood Filler is a pre-coloured, high performance, two component polyester filler that provides a tough, long lasting repair to all woods. Osmo have introduced an innovative spray mop system for cleaning wood floors which have been treated with Osmo Polyx® Oils. The trigger action enables you to spray and clean as you go. The cleaning solution contains natural oils which will feed oil back into the floor, prolonging the surface finish. The cartridge can be refilled, when necessary, with a larger 5L refill. 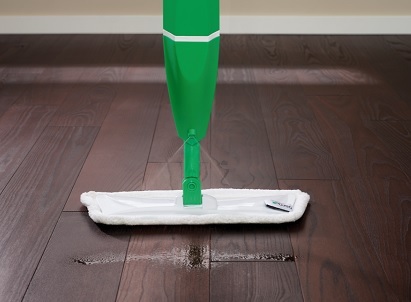 The microfibre cleaning pad can be easily removed and is machine washable.